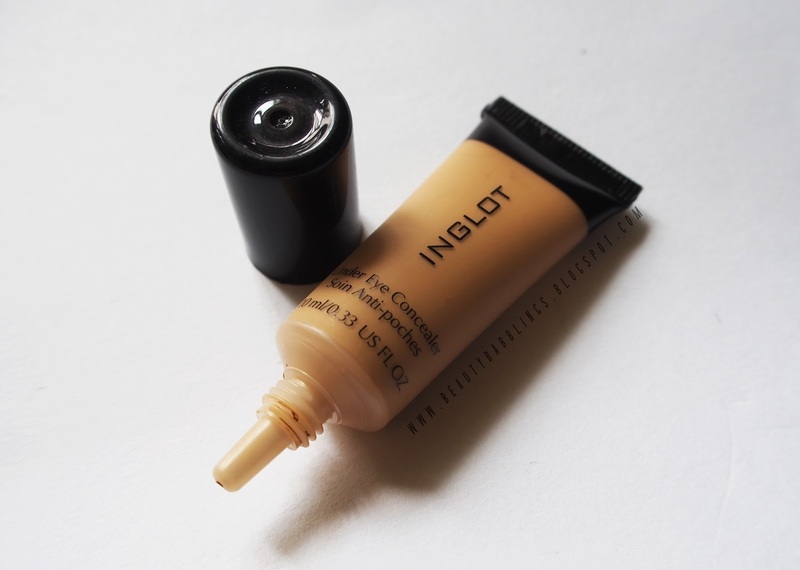 Today I wanna share my thoughts regarding the Inglot Undereye Concealer that I recently purchased. Been using it everyday for about 1 and a half weeks or so, so I finally decided to sit down and type this review down! 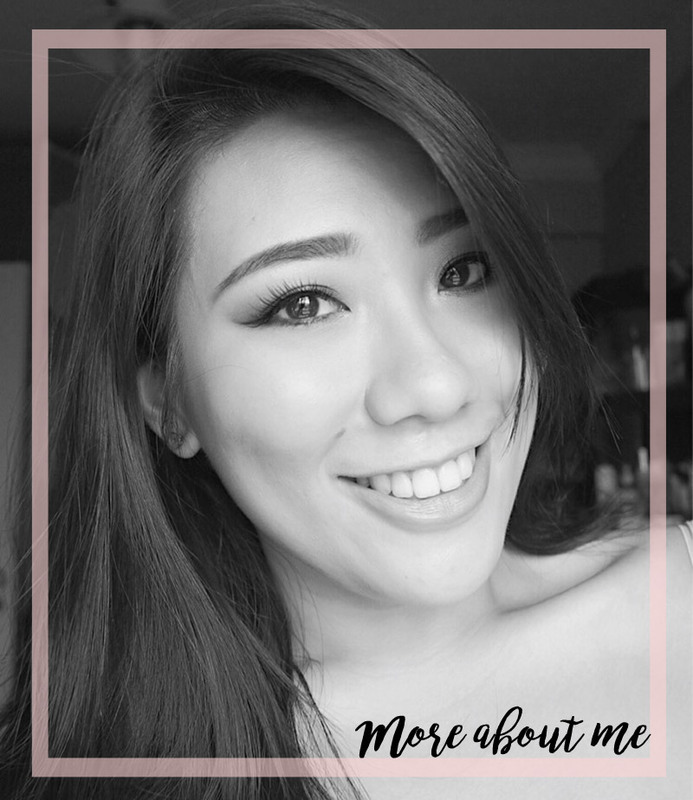 Inglot cosmetics recently opened in Singapore, Wisma Atria and I was super excited! I missed my chance back in Rotterdam so I told myself that I have to grab something from here now (just in case). When I was in Rotterdam, there was no day where I walked past the shop and wasn't tempted to get something. But back then, I was on a real tight budget considering I'm away from home and all but oh man, that shop was so tempting. Reaching the end of my exchange, I told myself that I actually have some money left over and I should get something. Treat yo self. So that day I was super pumped, dressed all nice and all and happily walked to the city centre. Imagine my horror when the Inglot shop was closed down when I got there. I might have just crawled on the floor and cried. So anyway, imagine how happy I was when I heard Inglot is coming to town! YES. That day I finally had some time to drop by after a photoshoot (and earning some cold hard cash), and I walked in thinking 'all my babies, come to mama'. But in reality, I only purchased the undereye concealer. Sometimes, reality is harsh. I was matched to the shade 93 which I believe would be about a MAC NC25. 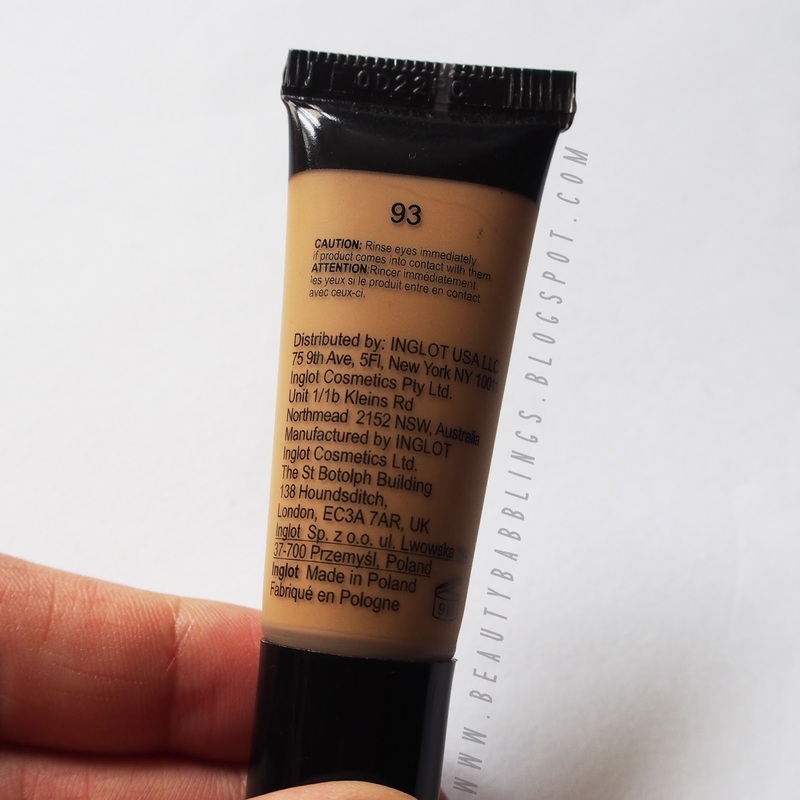 I'm an in between of NC20-25, thus this concealer was a tad too dark for me. It has a really nice yellow tone to it, which is great for us Asians! I do suggest you go one shade lighter is you're the same shade as me! This undereye concealer feels really light weight on the skin. I've never experienced such lightness before. It's pretty darn amazing. The texture is really nice, liquidy, that makes it really easy to blend. The makeup artist there recommended to use a flat concealer brush to lightly tap the product in. I tried it in the stores and she applied about 3 layers onto my undereyes (my dark circles are about as nasty as you can imagine). I was sold then and there as it wasn't cakey nor did it feel heavy on the skin. Really impressed. I've come to realise that the best way to apply this concealer is really by using the flat concealer brush or your good old fingers. 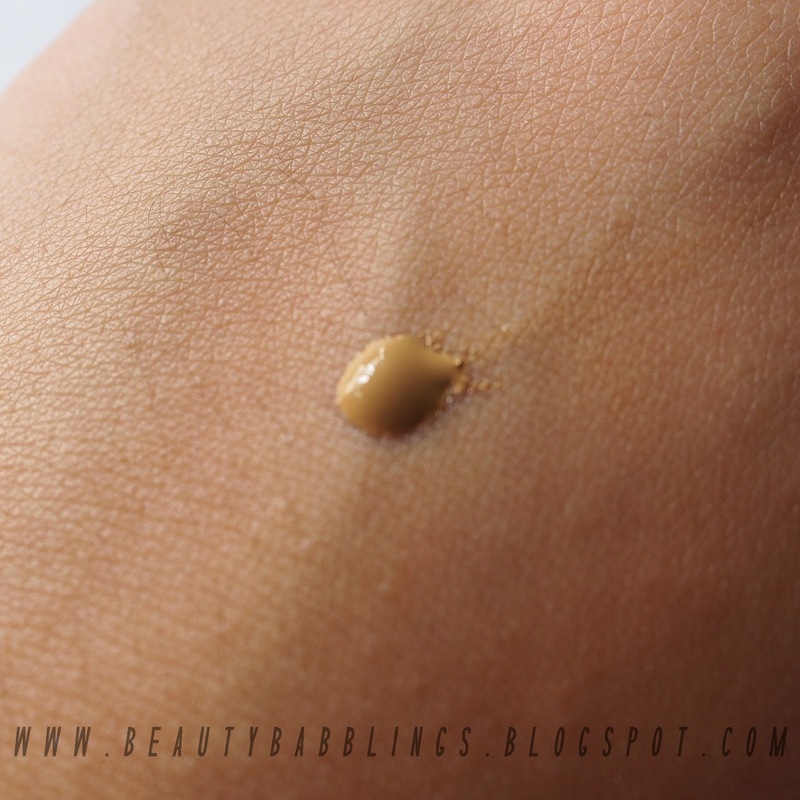 I tried a few times applying it the way I normally would using my Sigma F86, but I felt like this method kinda pulled away the concealer (as it is pretty thin in texture) and the coverage wasn't optimal. I did not notice much creasing under the eyes after a long day (which is commendable, as many concealers do give in to my nasty under eye wrinkles)! 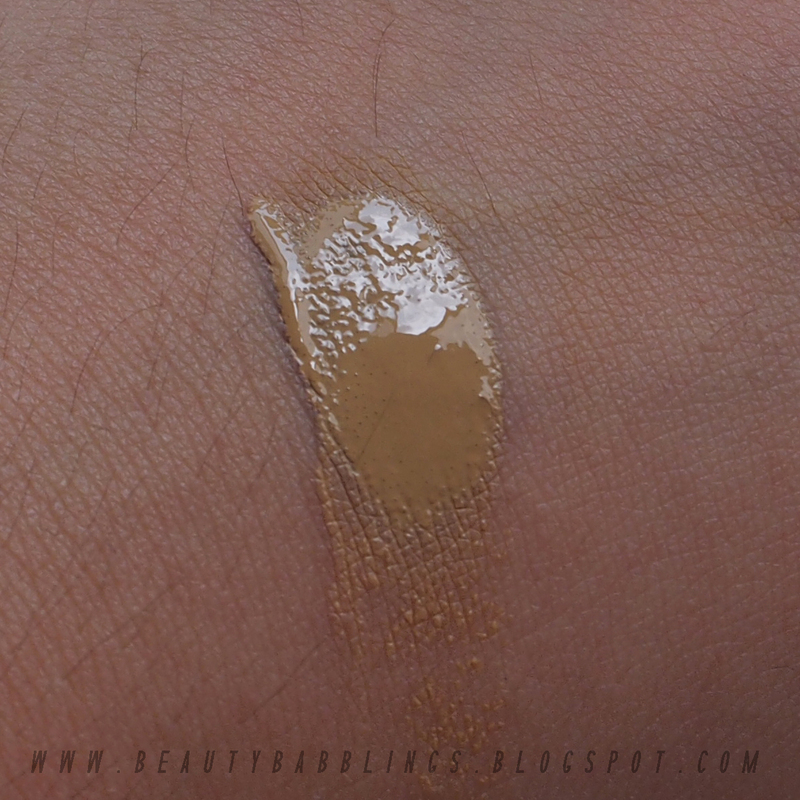 I'd say it lasted me a good 8-9 hours without any noticeable oxidation.This concealer is pretty impressive. The only negative to this is probably the coverage. This concealer has a good amount of pigment and a little bit can go a long way but to me, it still can't compare to the MAC Pro Longwear when it comes to camouflaging my ultra dark circles. For those of you non-pandas out there, this concealer will definitely work great for you. However, if you're like me with some pretty nasty dark circles to cover, then this concealer alone may not be sufficient. I usually use my Bobbi Brown Corrector in Peach before I apply this concealer. Other than that, this concealer is really good. Overall, I would highly recommend this concealer as it is probably the most lightweight undereye concealer I've tried yet (and mind you, I've tried tons. Trust me on this one). Really nice texture and blends well. Coverage is light but can be buildable to a medium (depending on how many layers of the concealer you add on) without much cakiness at all. I purchased mine at the Inglot store at Wisma Atria for $29. You get 10ml which is really good considering the MAC Pro Longwear is only 9ml and lasts me over 7 months (and I'm a concealer junkie, the amount of this concealer I use per day... gurl, you do not want to get me started!). 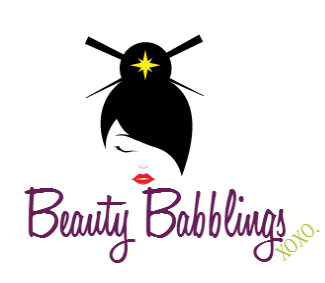 Do check out their store if you haven't. The makeup artists there are really friendly and helpful. That's it, y'all. Hope this review was informative in some way and thank you for dropping by! Have a great makeup day ahead my friends! Xo.